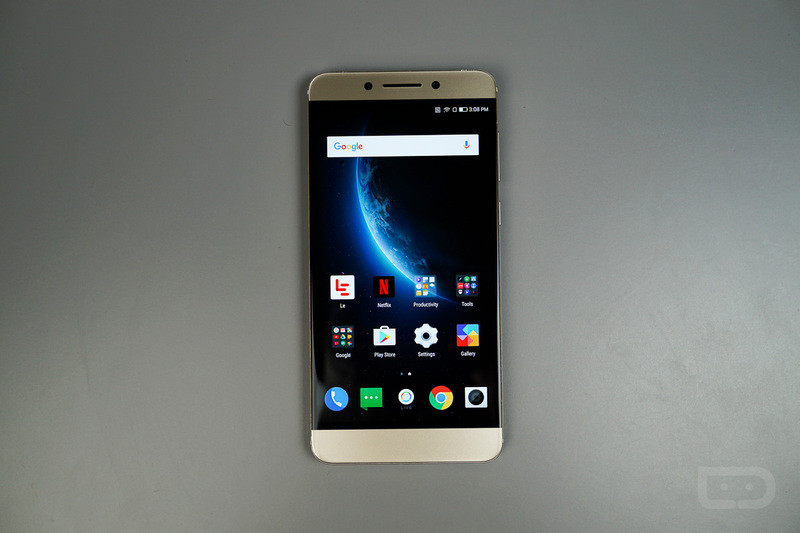 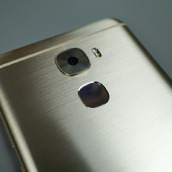 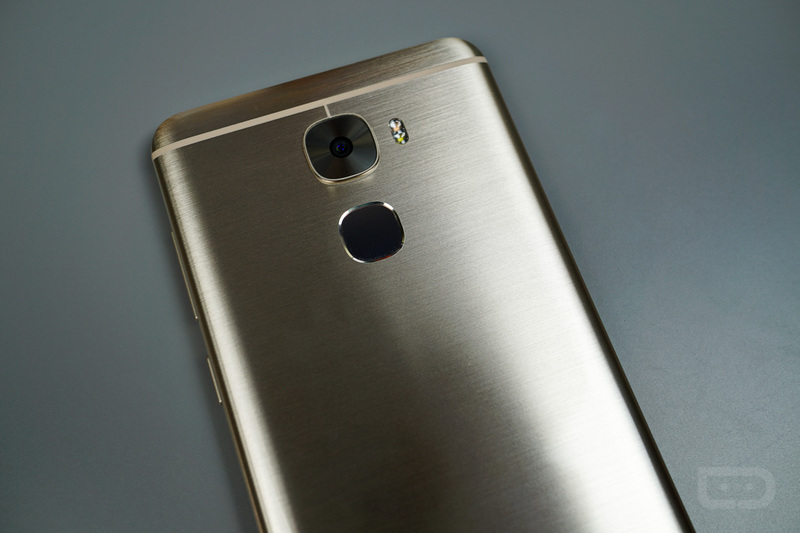 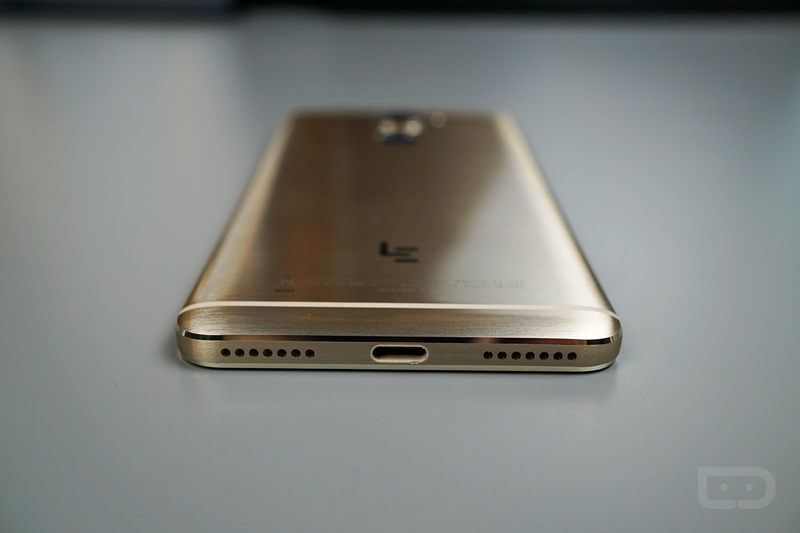 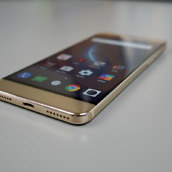 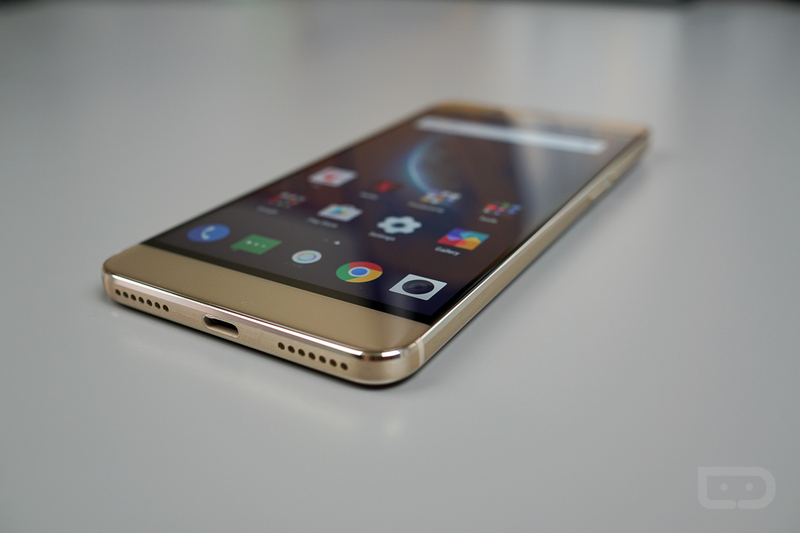 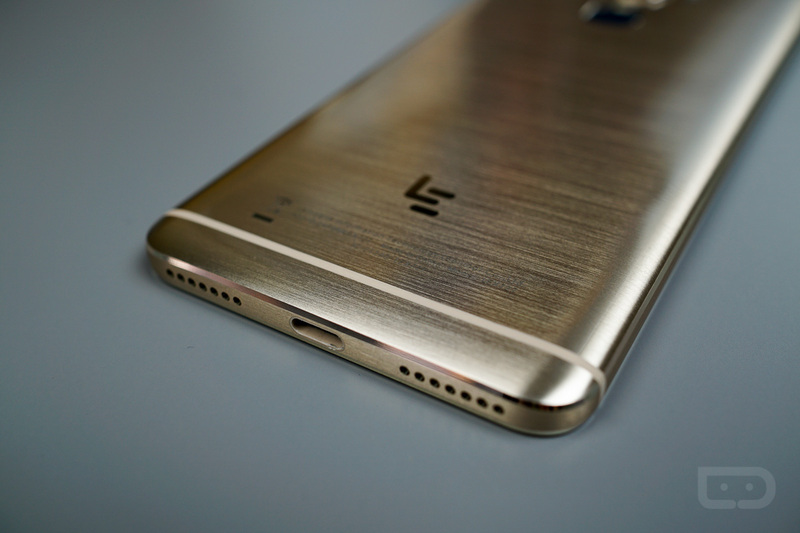 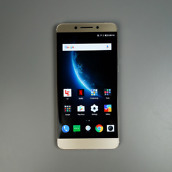 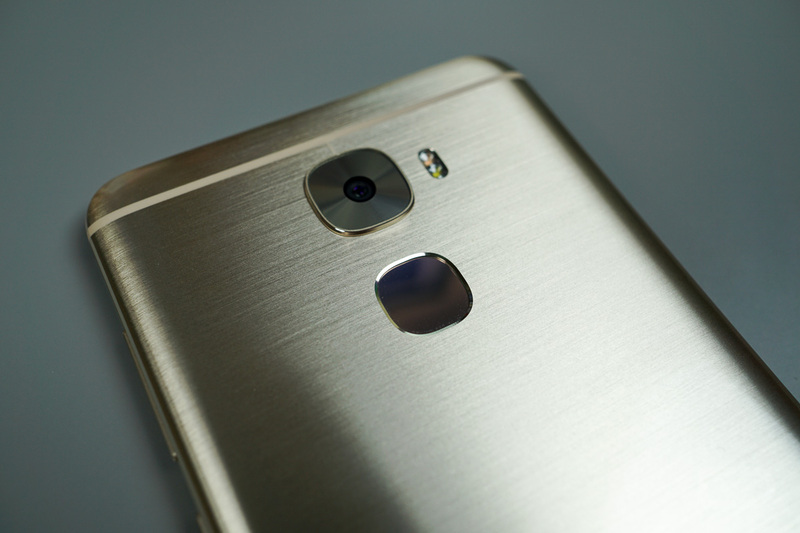 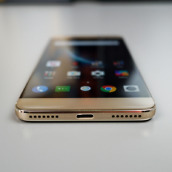 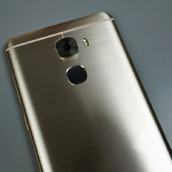 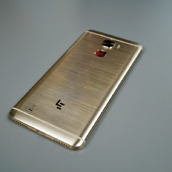 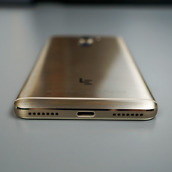 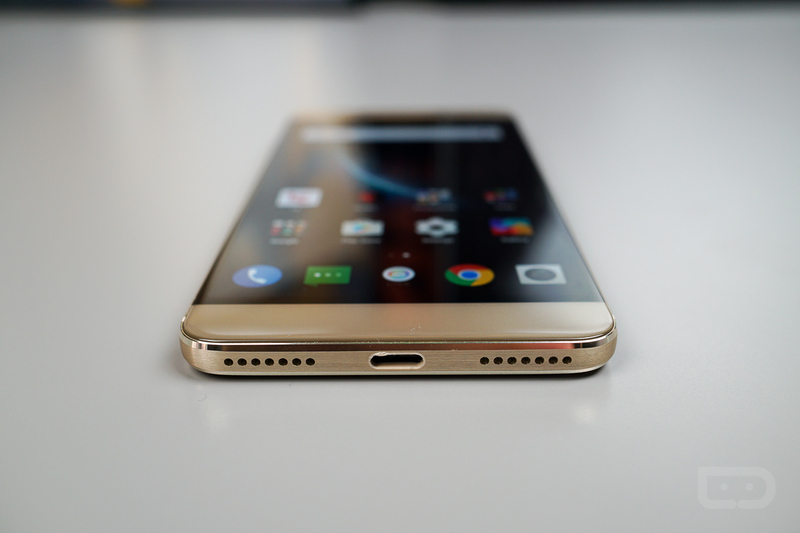 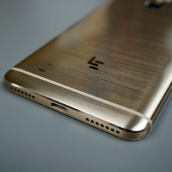 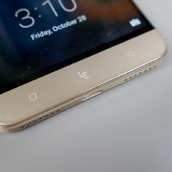 The Le Pro 3 from LeEco is the company’s first big push into the US market, and from the buzz we have seen so far in the community, I would say they are doing a pretty good job at getting folks excited. 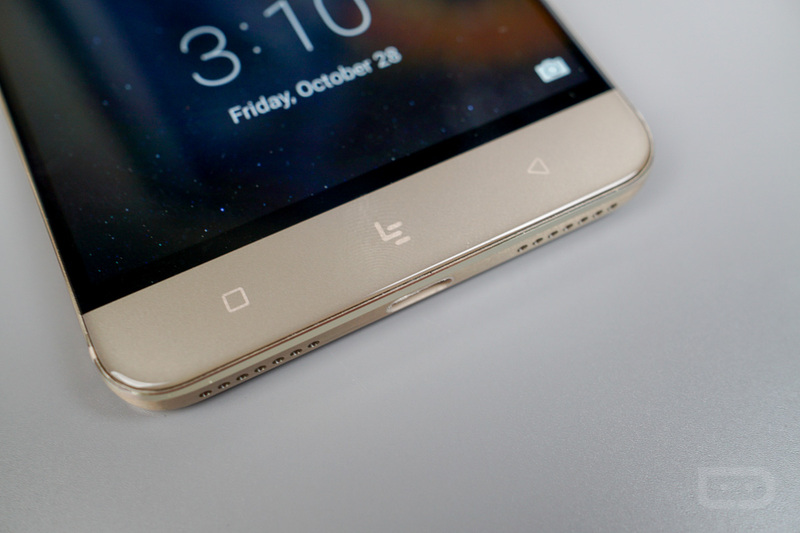 Leading the LeEco charge is this smartphone, scheduled to go on sale November 2 for a special promotion price of only $299, which is $100 off its list price of $399. 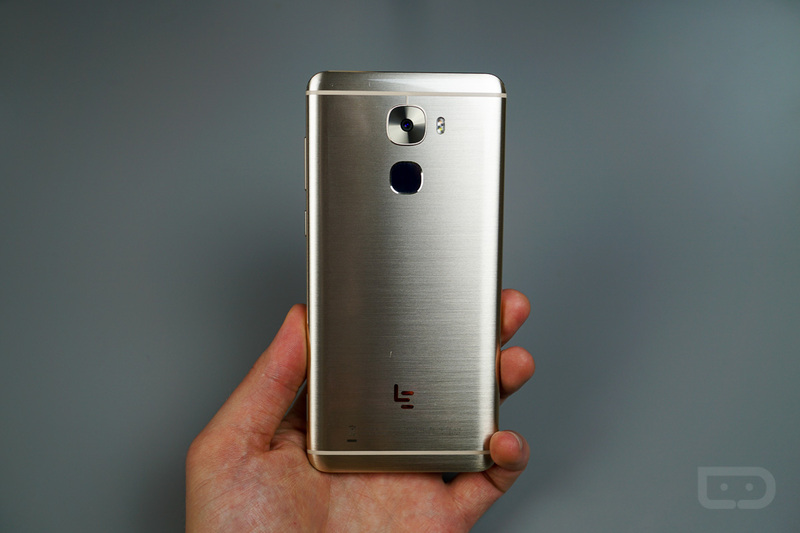 The phone competes with the best of them in terms of specs, with the Pro 3 equipped with a 5.5″ FHD display, Snapdragon 821 processor, 4GB of RAM, 16MP rear-facing camera, 64GB of built-in storage, 4,070mAh battery, fingerprint reader, and LTE bands for support on any major GSM network in the US. 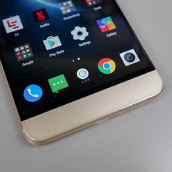 While the specs are killer, especially for such a competitive price, the software is quite different from a stock Android experience. 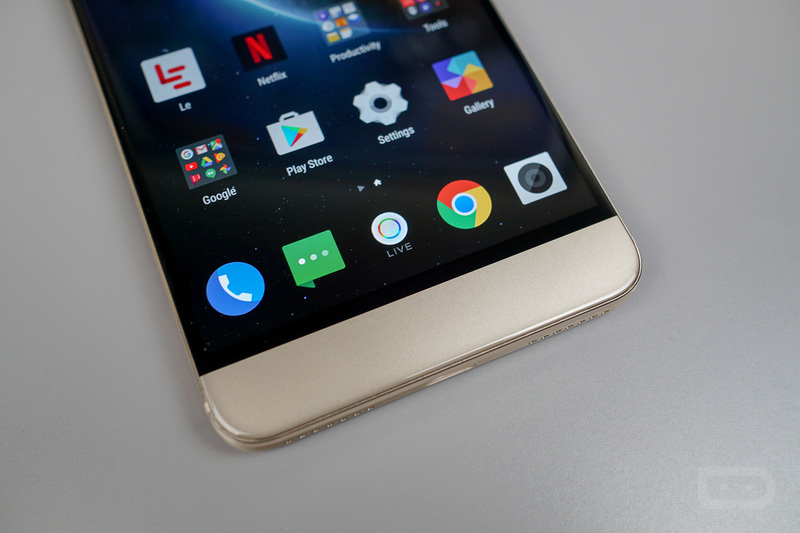 On the Pro 3, you won’t find an app drawer, LeEco has built in a ton of its media sources for viewing movies and TV, plus you won’t find system toggles inside of the notification pulldown. 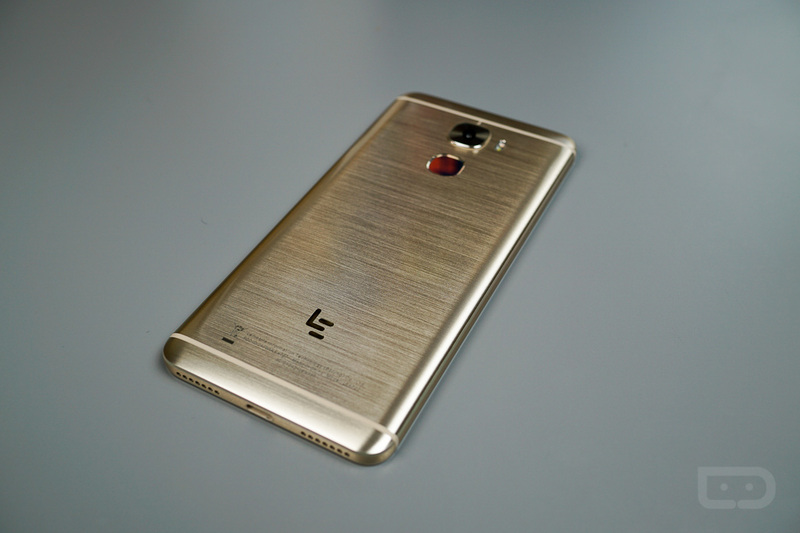 Check out the unboxing video, then share your thoughts below.